Oh Baby! It’s Been A Long Time..
It’s been a while! In the midst of a super busy wedding season and tons of OB Gyn appointments, it’s hard to believe that it’s been almost 6 months since my last blog. This time I have a great excuse! Our Elegance Décor family has grown with the addition of my baby girl. I can’t believe it’s been 2 weeks since we were blessed with my little angel! I sit here writing this blog as I finally catch a breath as she is taking a nap! Being a new parent is tough, but I must say it’s nice to get 2 weeks off from the regular hustle and bustle of events. I have been catching up on reading and exploring events around the world through magazines and the web in between the non-ending diaper changes and feedings. Boy, am I inspired from the great work that’s being done by some amazing designers around the world! I know, I am suppose to nap when the baby does, but I just can’t help but stay connected to and get inspired by design. As we are at the tail end of the 2016 wedding season, I already can’t wait for 2017 to come! We worked with some amazing couples this past year and did some amazing events! 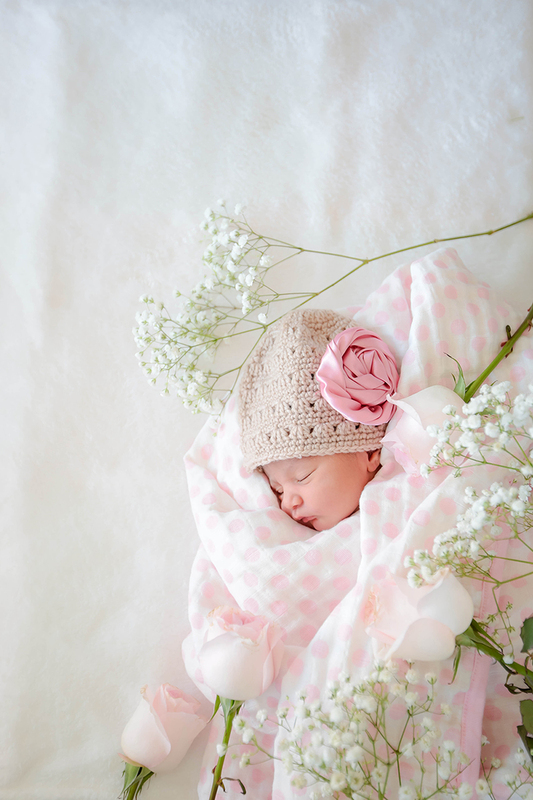 I can’t wait to share some of our work from 2016 in the coming months…for now, I will leave you with a picture of our newest addition to the Elegance Décor family, Isharya. BTW…I think it’s time for another diaper change!